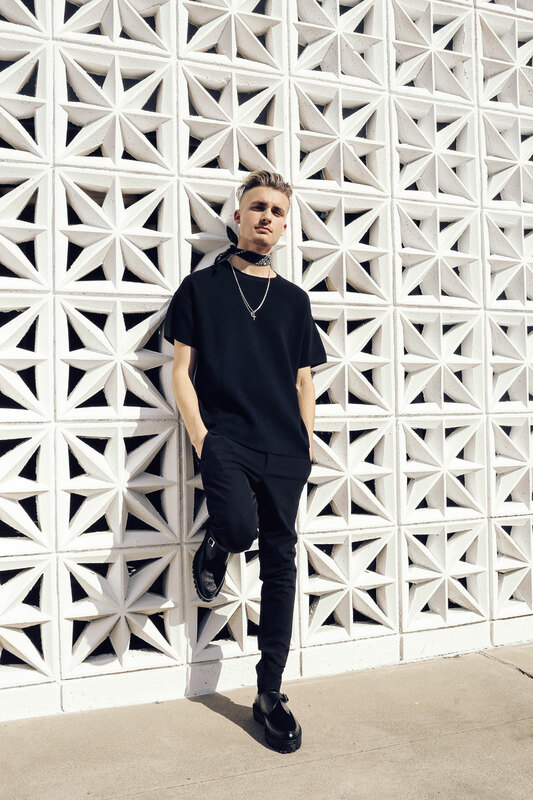 Artist, social media star and youth ambassador Christian Collins is creating a movement. 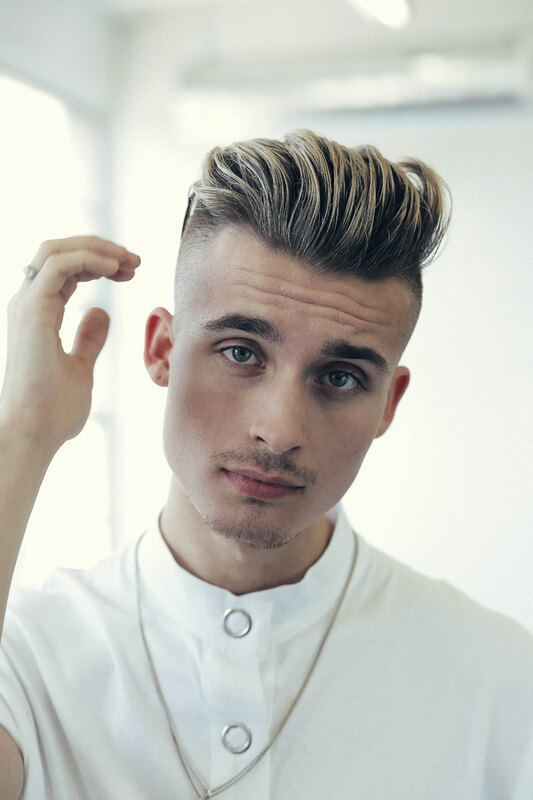 The 21-year-old Canadian native has already amassed quite the social media following; 1.7 million Twitter followers; 2.2 million subscribers to his YouTube channel, WeeklyChris; an eye-watering 3.6 million Instagram followers. His original songs, AMAZING and Worst Way, both received over 2 million views. Starting his YouTube channel at just 11 years old - buying his camera and equipment with money he earned programming video games - Chris is the definition of a self-starter. But his mission is to enact real change within his community and the wider world, by championing self-love and empowerment. The Limitless Movement, in partnership with Vero™, endeavours to create a safe, positive community in which to share and pursue your passions - a space in which to build and shape yourself into the best version of you, one without limitations. In the coming weeks, Chris will be kicking off the Limitless Quest with the release of his new song, Truth, as well as some other surprises, exclusively on Vero™.